Robinsons Place Manila makes shopping and malling more fun for the public with three days of fun fab event to look forward to this weekend. The “Ramp Up Your Style: The Robinsons Place Manila Fashion Weekend” started today and presented seven apparel brands that featured back-to-school apparels, young office wears, some post-summer wears and more smart casuals from Ensembles, Freeway, Solo, Mags, Tomato, Bayo and Kamiseta. Seeing my most favorite brands in the runway is the real highlights of the show for me. Before the baby weight took its toll on my current size, Bayo, Freeway, Tomato and Kamiseta are my go-to-places for all my fashion fixes. I just love their styles and I still believe that every piece is tailored for every woman of all genres. I’m really glad I got the chance again to see the latest from the racks of my favorite brands came to life as the models donning the collection walked in the ramp. I suspect regret and envy would kick-in but to my surprise, I enjoyed the show feeling inspired. The awesome collection would really encourage anyone to take it to their closet, and I myself feel motivated to work on my size because I need to have a grab on these pieces too! Checkout from the photos below these fashions for keeps I’m talking about and tell me you wouldn't want a piece of them too. 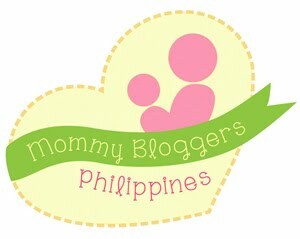 After the show, I and my blogger friends – Ely and MJ had the chance to speak with the regional operations manager of Robinsons Mall, Ms. Dolly Bufi. She told us that the “Ramp Up Your Style” is the first major fashion show event in Robinsons Place Manila and a start of a series of shows lined up for this year. Almost a hundred percent of the mall’s apparel tenants are participating comprised of 40% foreign brands and 60% local brands. With that in tow, Ms. Bufi stressed that most of the brands that customers find in other malls are also in Robinsons Place Manila. “It’s more like reactivating the mall-goers and families to visit us because we have so much more to offer – a convenient shopping place where everything you need is here and a worthy leisure venue to celebrate any time of day with your kids, friends and families”, she states. When asked what sets RPM apart from other malls, “We are offering utmost convenience to our patrons, we are strategically located at the heart of Manila and we have a safe weather here” she quips. “We have upgraded and modernized the interiors and exteriors of our mall to fully meet the needs and demands of our clientele and we have so many activities and shows for this year that are kids-focused and family-oriented”. Right now, Robinsons Place Manila have 700 tenants and before we closed the interview, Ms. Bufi happily announced that international clothing line Uniqlo will be opening this year while another international brand, Cotton On opened last December of 2012. Indeed, the last statement will surely entice the Manila fashionistas to mark a new shopping destination to their list. After that quick interview, my glances immediately roamed around the Midtown Atrium because this area is really new to me. The last time I’ve been here was like ten years ago and I can’t help but appreciate the mall’s modernized look. The high-ceilings that allow ample lights to skip in give the place a less-suffocating vibe despite the busy crowds inside. There’s also a certain feeling of warm hospitality, maybe because this extended part of the mall, the Atrium, used to be the grandeur Midtown Hotel, that explains the welcoming vibes, I guessJ. The state-of-the-art water fountains installed outside serves more than a decorative purpose, it also entertains while you’re killing time whether you’re inside because it’s visible through the glass panels and it also won’t bore when you’re outside waiting for a cab ride. The line-up of restaurants and quick-food stores I saw will never disappoint as well. From the usual favorites, to affordable ones and high-end fine dining, everything has something great to offer for everyone palette’s appreciation. I’m really glad that I was able to visit this place again after quite a long time because this is certainly one of the best places to checkout when you’re in Manila. 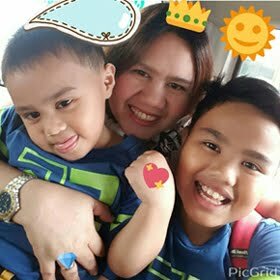 I’m sure there are more great reasons to checkout Robinsons Place Manila, I will take advantage of the opportunity as I plan to go back on Sunday with my boys. 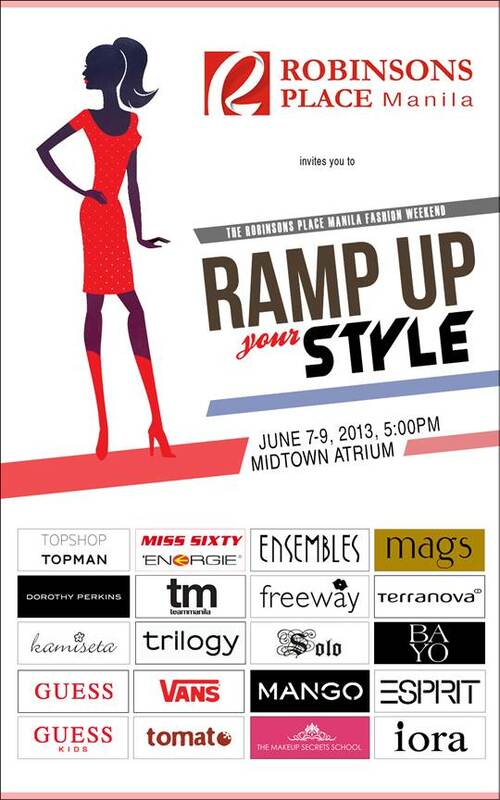 Again, the final leg of the “Ramp Up Your Style Fashion Weekend” is on Sunday, June 9, 5 p.m at the Midtown Adtrium. 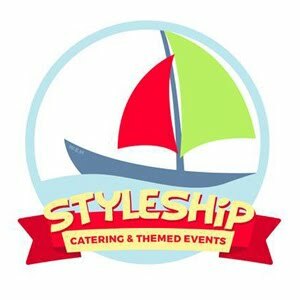 You can checkout the brands and schedule from this link. See you there! 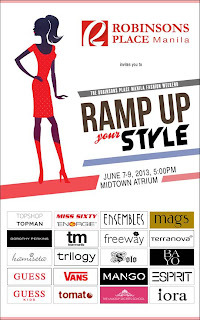 More photos from 'Ramp Up Your Style' fashion show day 1 - click here. I used to watch movies in Robinsons Place Manila when I was still reviewing and it's nice that there are many activities here now. Uniqlo and Cotton On opening in RP Manila is great news to me because this is one of the malls we most frequent and these two brands are my favorite for casual wear. 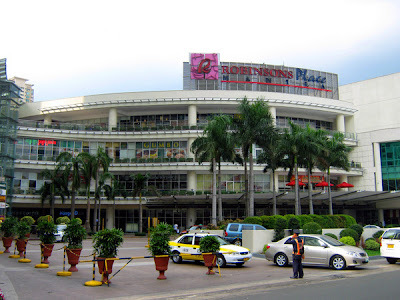 Because of so many malls been built near our place, I already forgot Robinson's place, it's been years since I visited that and for sure there were so many changes in there that I would be lost if I happen to go there again, thanks for sharing the latest update there.. I think I've been to that Robinson's mall but I'm not quite sure. But nonetheless that mall has a lot of activities and stalls. 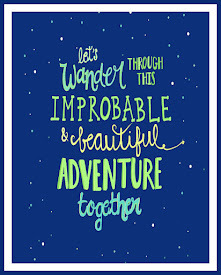 I haven't been there, honestly.. But the clothes of the model look summer-ish to me, eh diba tag ulan na dyan ngayon sa Pinas? I went there last Saturday though I didn't have my camera with me and I didn't know about the fashion show until I saw it there. Hindi ba mahigpit dyan sa pagshoot? Aren't fashion shows simply exciting to watch especially when famous personalities are doing the modelling. Decada na ata since I last set foot at RObinson's Manila. wow! ang laki na ng improvement. The fashion event showcases interesting fashion designs and of course lovely models.